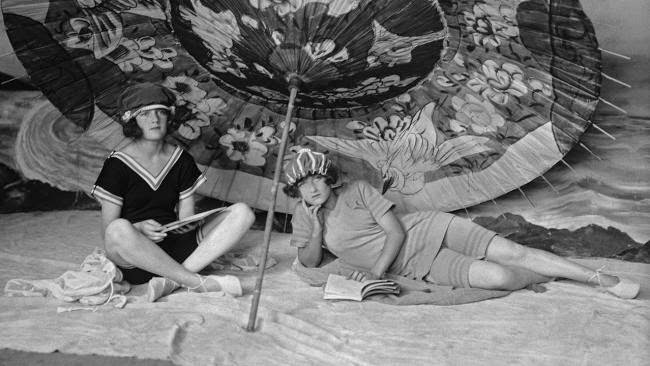 In the late 1800s swimwear consisted of fully covered gowns and bloomers that revealed very little. 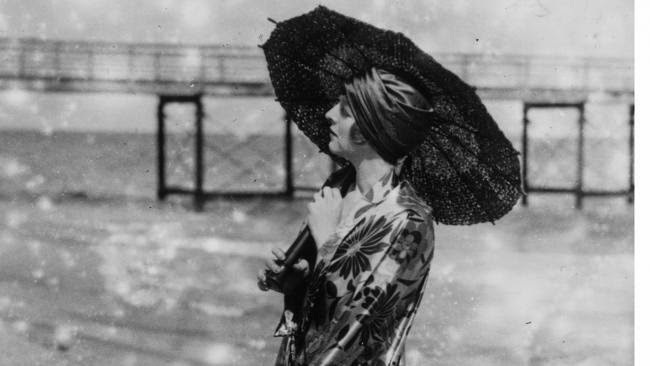 Although the sun’s harmful UV rays were an unknown danger at the time, this conservative beachwear would have provided a good deal of protection. 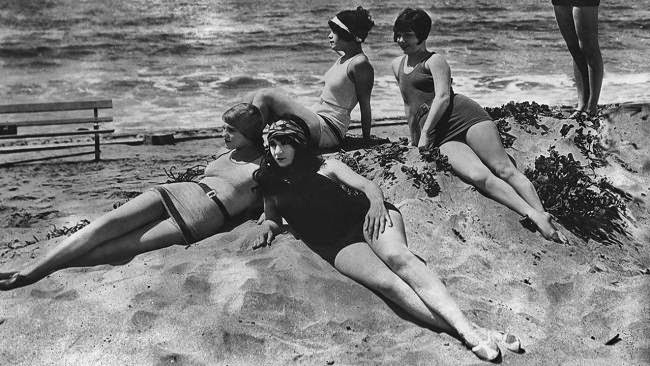 By the early 1900s, beach resorts were becoming a popular destination. 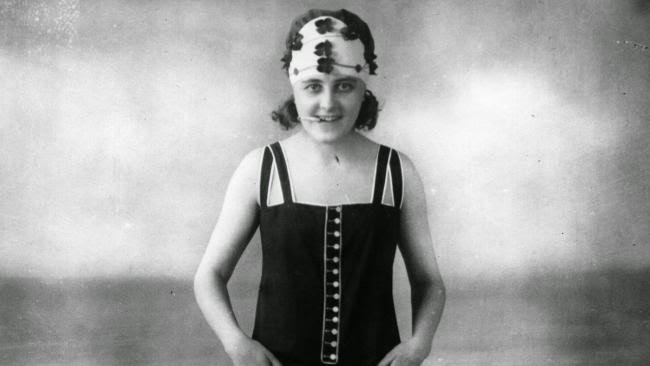 But water activities such as swimming and diving were a burden due to the bulky Victorian-style swimsuits, especially for the women. 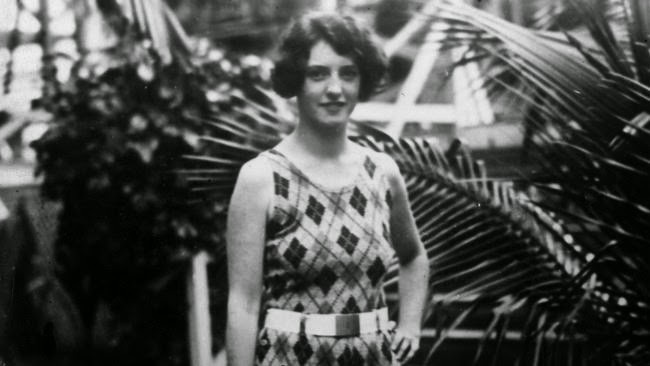 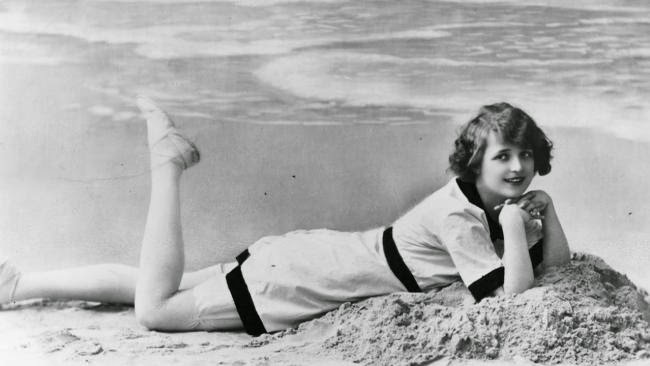 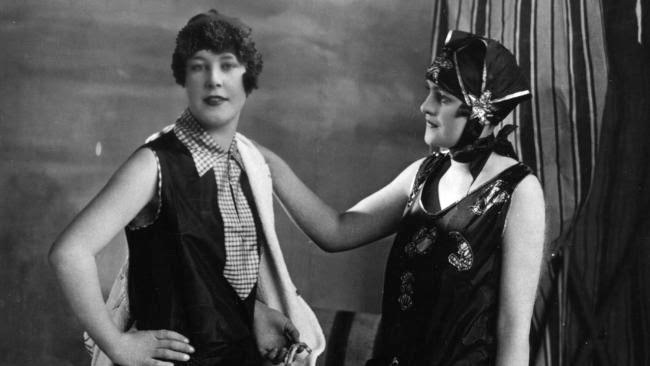 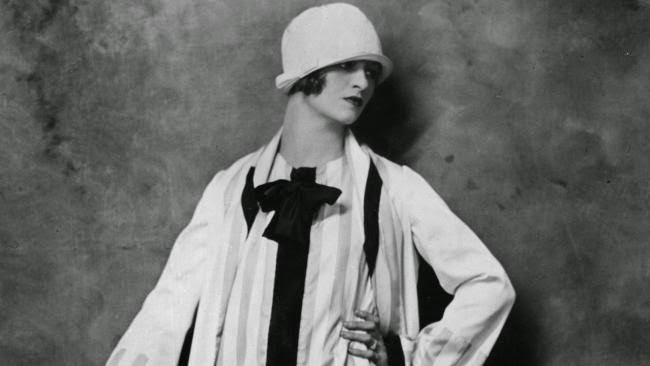 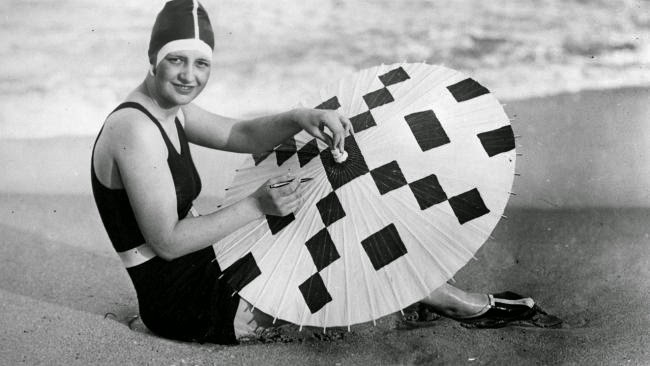 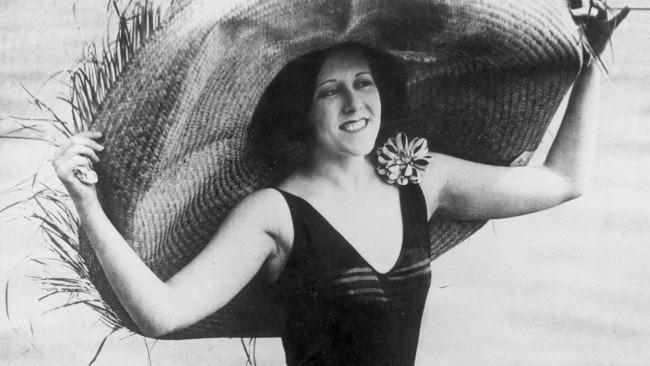 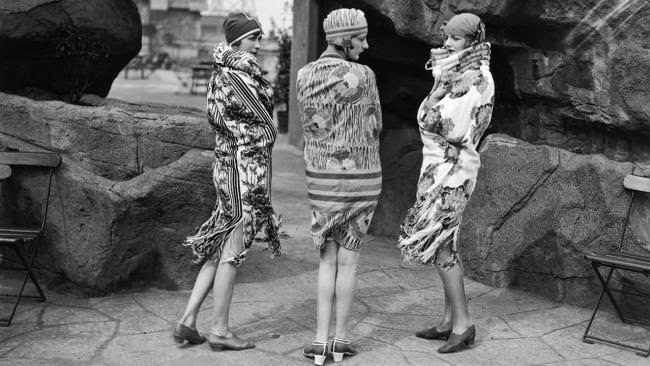 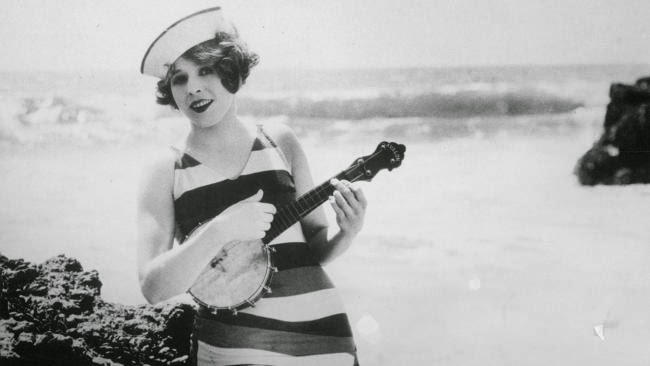 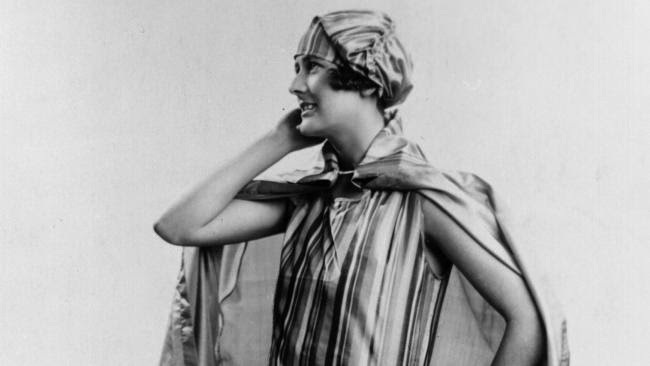 By the 1920s fitted swimwear that modestly conformed to the body became a part of beach fashion. 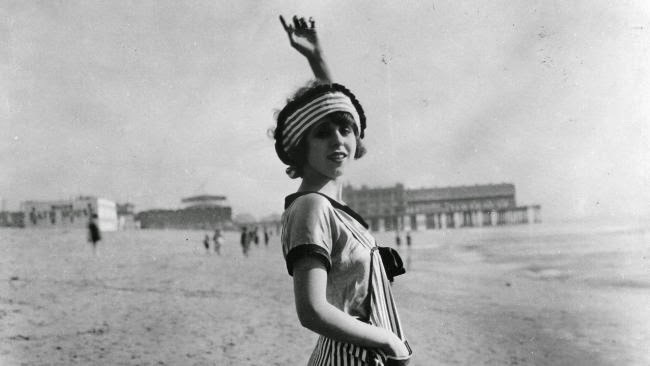 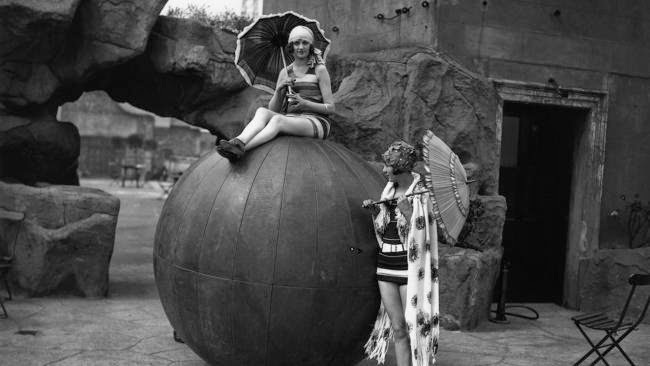 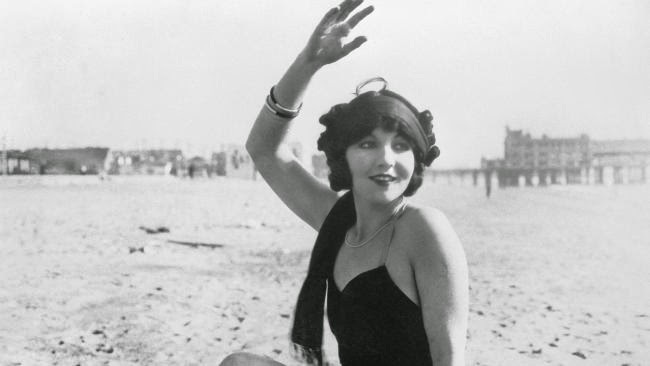 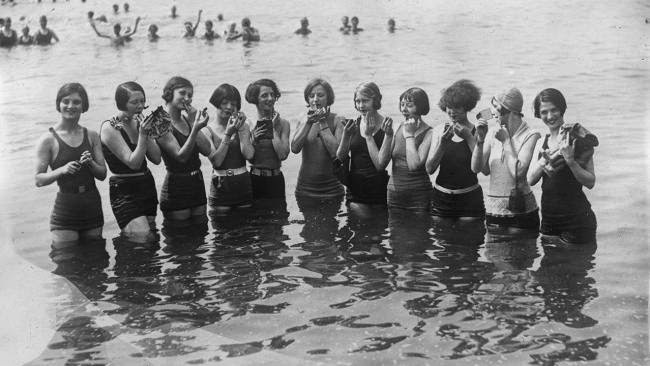 Here's a collection of 20 beautiful vintage photos of swimwear models from the 1920s.